By admin , in Reasons of Back Pain on February 6, 2019 . As one of the most common physical complaints, many people will experience lower back pain at some point. Bending, sitting, and standing are normal body movements that become complicated by back pain. 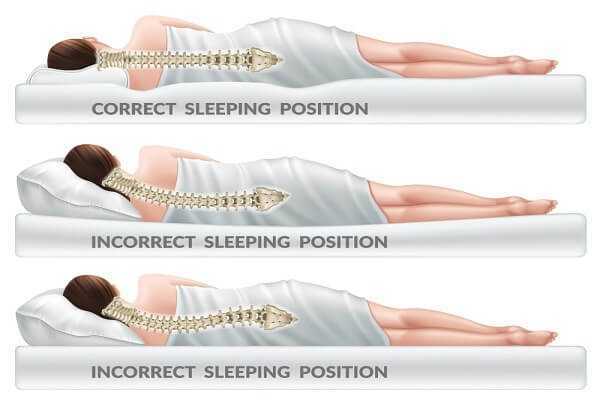 However, there are measures that offer lower back pain relief even when the pain is severe. An ounce of prevention is a cure for most people; others might require at-home or medical treatments. The back is a complex structure that consists of muscles, ligaments, tendons, bones, and disks. Pain can arise from complications with any of these components. Whereas a specific cause is not easily determined in some people, there are some commonly diagnosed lower back pain causes. Muscle and ligament strains are typically the most common cause of back pain. Not using proper techniques to lift heavy objects is the usual suspect. Generally, any type of awkward, sudden movement that puts a strain on back muscles can cause problems. 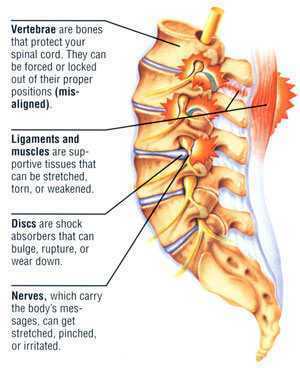 Discs are the cushion between the spine and vertebrae. Ruptured or bulging disks can cause severe back pain when pressed against a nerve. On the contrary, some people can have a ruptured or bulging disk and experience no pain. 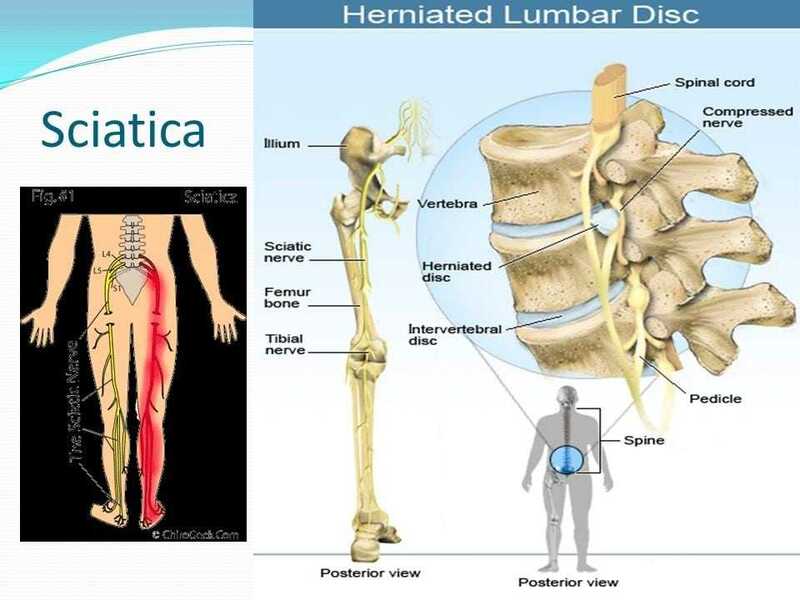 Another back pain condition related to disks is sciatica. This occurs when the main nerve that leads to the leg is pressed by the disk. 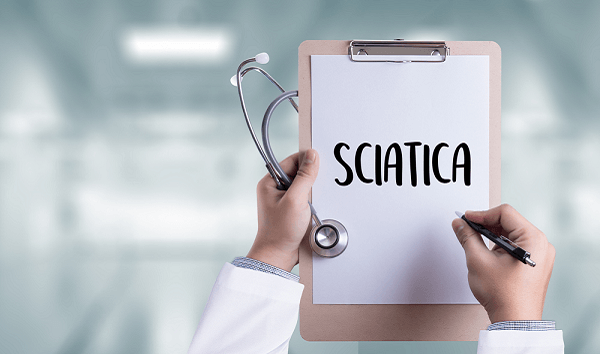 Sciatica is a sharp pain that shoots through the buttocks and back leg area. 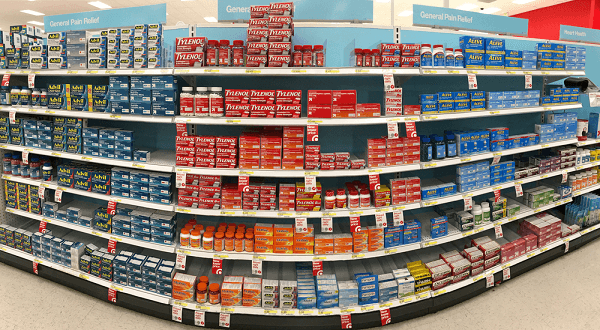 Relief for back pain may occur after a few weeks of at-home treatment with over-the-counter pain relievers. Bed rest is good for lower back pain treatment. However, long periods of bed rest could become harmful. There are ways to prevent mild or severe back pain. Regular exercise can build muscle strength and flexibility. Walking and maintaining a healthy weight reduces strain on the back. A doctor might recommend stronger medications or therapies when at-home treatments do not bring needed relief. Acetaminophen or non-steroidal anti-inflammatory drugs are often used to treat mild to moderate back pain. Stronger medications such as codeine or antidepressants might be prescribed under close medical supervision. 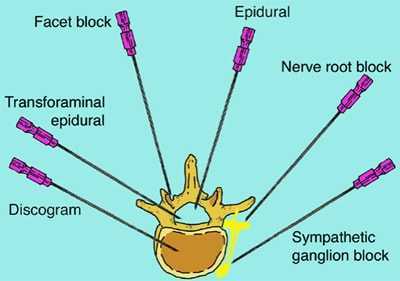 An injection is typically the next level of therapy used as a treatment for back pain. The doctor injects cortisone near the spinal cord to reduce inflammation that causes the pain. Surgery is usually the last measure for treating back pain. Few people need surgery when the pain is unrelenting or progresses from nerve compression. 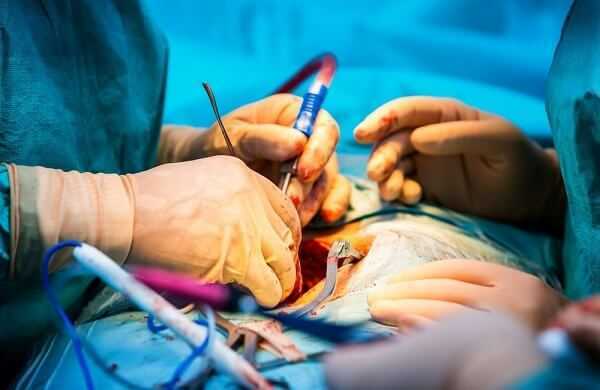 Usually, surgery is used as a treatment for back pain when anatomical problems do not respond to other measures.